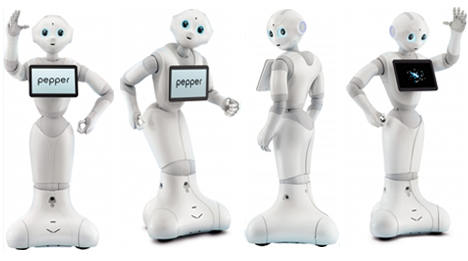 Pepper was designed to help the older generation. Just under four feet tall and with a weight of 61 pound, Pepper reads emotions as well as recognizes tones of voices and facial expressions. His interactions with humans is centered on “trying to make us happy,” as explained by Kaname Hayashi, Softbank’s project manager. Rather than fear it, we’ve welcomed it into our homes. Our new little friend can actually add to our lives and this begins our journey sharing our environment with machines. It is much more than the new shiny toy we all dreamed of when we were kids. This leads us down the path of enjoying the work or the entertainment value robots can provide us in our daily lives. We are already stepping into the future, a future where robotics and A.I. will be a part of our environment 24/7. Pepper costs about $1,600. And has a $120 per month data fee, as well as an $80 per month damage insurance fee. Now, Pepper can be leased for $836.67 per month. Japan and Taiwan are the only two countries selling Pepper for now… Is Pepper’s presence in Taiwan an indication that Pepper will soon appear in the US? I certainly hope so. I would like to meet this new companion. 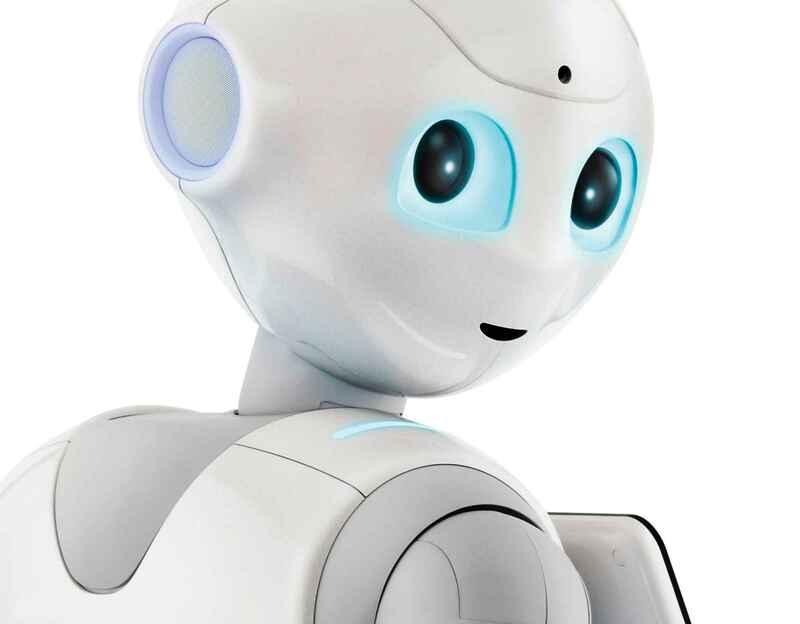 Our new friend robot, Pepper can pick up on human emotions and create his own using a “endocrine-type multi-layer neural network.” Pepper can feel “joy, surprise, anger, doubt and sadness,” as explained by Aldebaran. I can’t wait to meet it for it is making history… our history. Will it learn on its own? Will it have downloadable upgrades where its functionality will continue to be improved? I certainly hope so. Think about the problem it can eventually solve in individual homes if its creator continues to improve on its capabilities? Running simple tasks and keeping a watchful eye on someone needing home care? All right, I know we are not there yet. Currently intended as a companion for an older generation, imagine it when it takes care of your children… This day will come and sooner than you think. We all wonder if Pepper will eventually evolve to become more than what it is… whether or not is was mimicking human emotions or creating its own due to its programming, is not really important at the moment. Perhaps Pepper will never accede to a higher level of capabilities, and it is fine. It is however paving the way to the next generation of machines and in that, it is a step forward in a fascinating direction.